The closing words of a Pastor’s sermon will begin my story of a recent visit to a Scioto County Ohio church. This was a blessing to his church: “father I speak a blessing over the people wishing to remind them today of what you have done for them”! 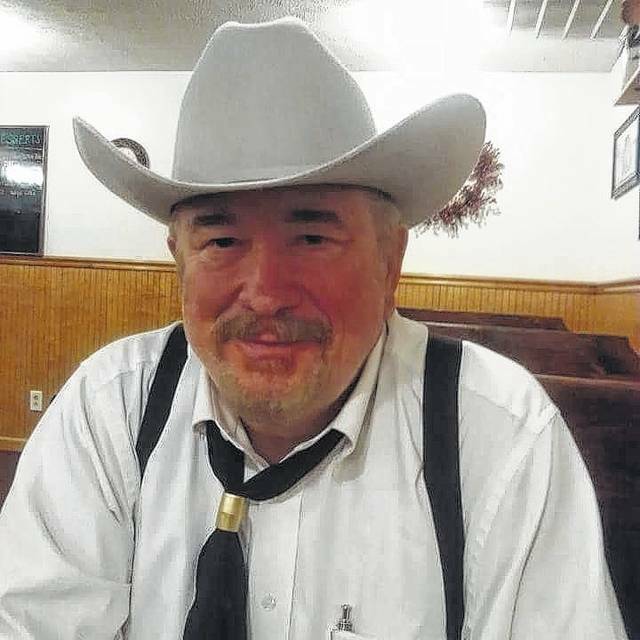 Sam Salyer has served as Pastor of the High Praises Church of God in New Boston for many years. In fact, it has been 26 years that he has served in the leadership capacity of this church though he has been in ministry well over 40 years. This church has some history for Beverly and I as we both were baptized in this church as teenagers while we were dating! We do not have a recollection of the Pastor’s name at that time. But as we have been married 46 years you can see it was more than a few years ago. Going back to the service opening it was asked how many have been in a dark place in their lives. In early prayer, it was said that many are going through rough places at home, in marriage or in other areas within their lives. A prayer continued, “so many needs we have today, you said you are our healer so we come to you. Lay your hands on several today and heal them! God, give strength to families. Let the youth open their eyes to see things clearly as to what is coming down the road”. Speaking today was Tony Cooper who has a position as a church over viewer for the Church of God out of Pennsylvania. Salyer introduced Cooper who is well known as a local and church attendee. The Pastor said over the years he has met a lot of people and has a few really close friends with Tony being one of them! At one point Tony explained that one’s past is not a predictor of their future. We should never abuse Grace….. Grace is not an excuse to sin but is empowerment in our lives. He said that as we are saved we need to be baptized. He spoke today from the book of Roman, Corinthians, Micah and perhaps a few others. He said that the Bible is a book on how to live right and is a tool to help us get our children to Heaven. We cannot keep the birds from flying around our heads but we do not have to let them build a nest there. There is a battle going on for your soul. However, to aid in our defense we have each been given the intelligence of God! The Bible is our only protection in our encounter with God. We should resource it every day to bring the holy spirit word of God into our lives. Thirty-one times in the Bible book of Acts, the word together is mentioned. Praying is the most important thing we can do as children of God! Often we do this together. We have accountability and even a relationship with Christ even away from the house of God! Then there is the church, as he said it is a called out group……..all part of the body of Christ! He commented that people who stay out of the church, their blood stops flowing and we should not be one of those. We are accountable to each other and God will use people to bless us in our lives as we stay true to the body of Christ. He also pointed out that if we cannot rejoice in our blessings with others we may not get our own. Beverly was happy to see her longtime friend and work associate Sandy Hammond here at The High Praises Church of God. After church, we continued our visitation with her and her husband Larry over lunch. Pastor Sam Salyers has a lot of family support in his services as I understand the piano player on this day was his daughter Stacy Tackett and his son, Sam Salyers Junior serves as an Associate Pastor. Such a fitting closing song, “Because he lives I can face tomorrow”! We enjoyed our day at this lovely church and invite those who may be looking for a church family to drop by and experience worship with these great folks. Tell them the Ruckers sent ya!